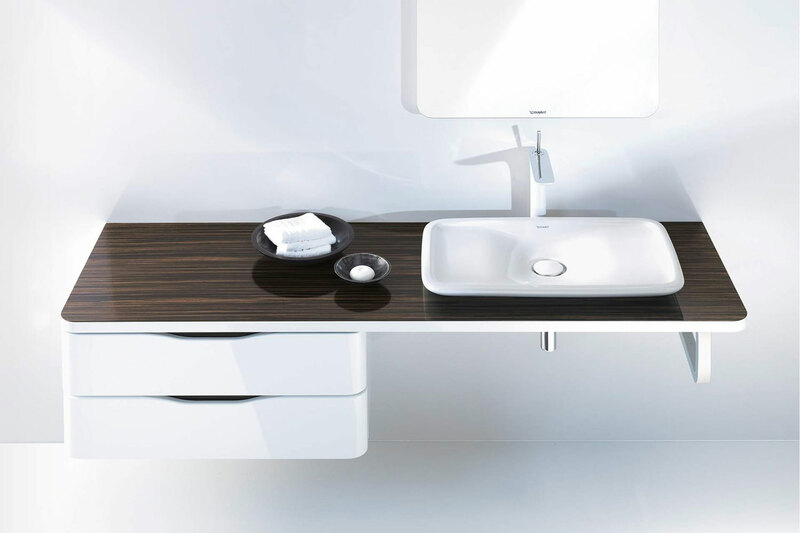 Its flat body appears highly stylish. 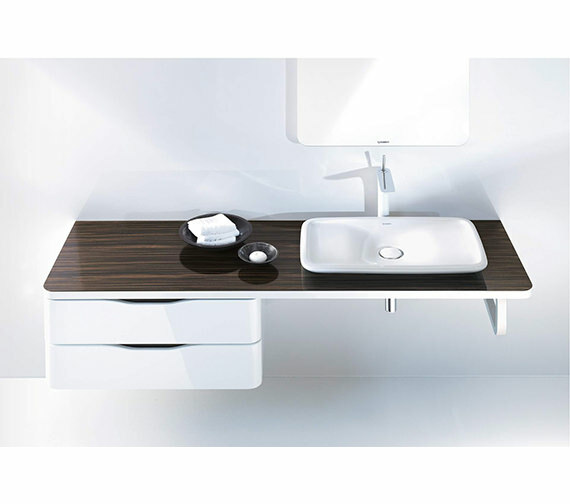 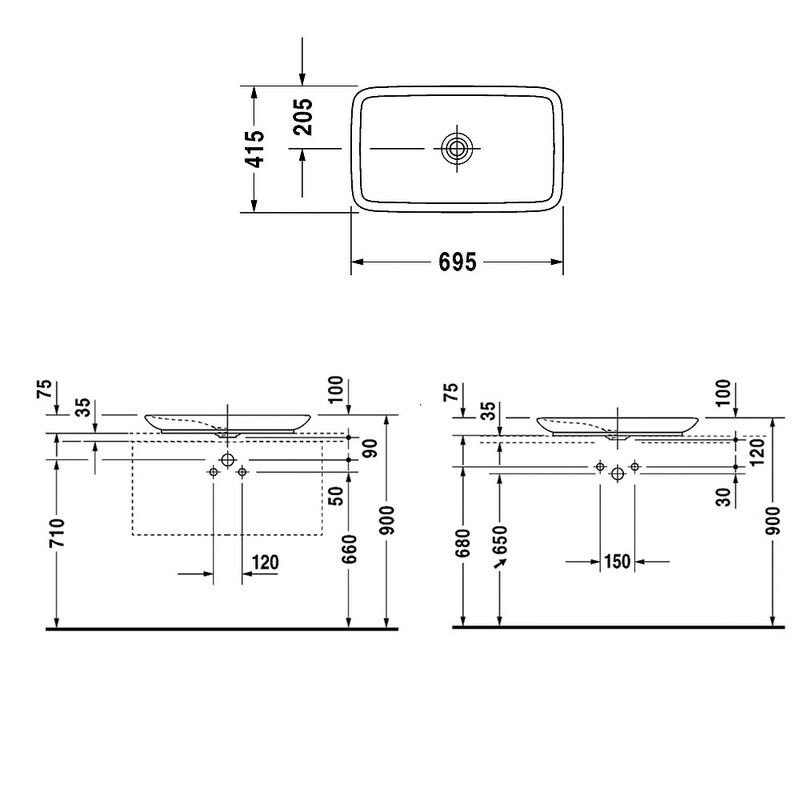 Above Counter Basin presents a larger surface area with its compact design. 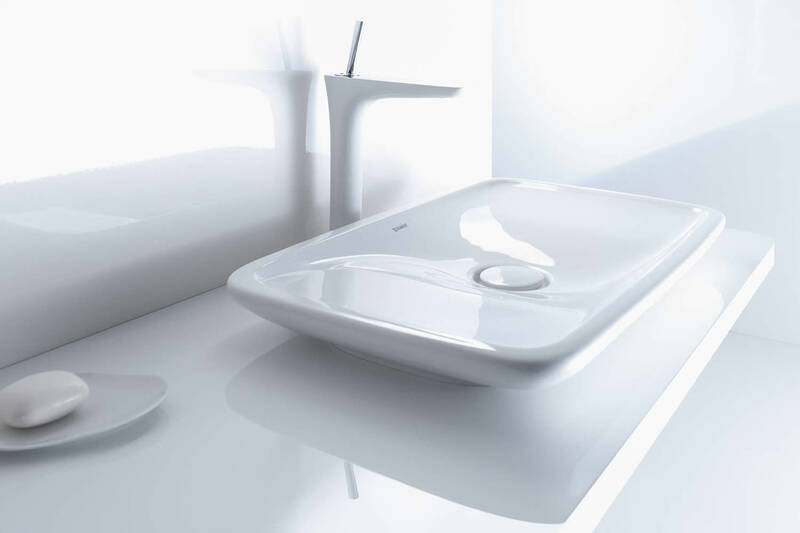 The inner surface due to its broad make would facilitate easy movement of water to the drain pipe which is also very helpful in cleaning the basin itself. 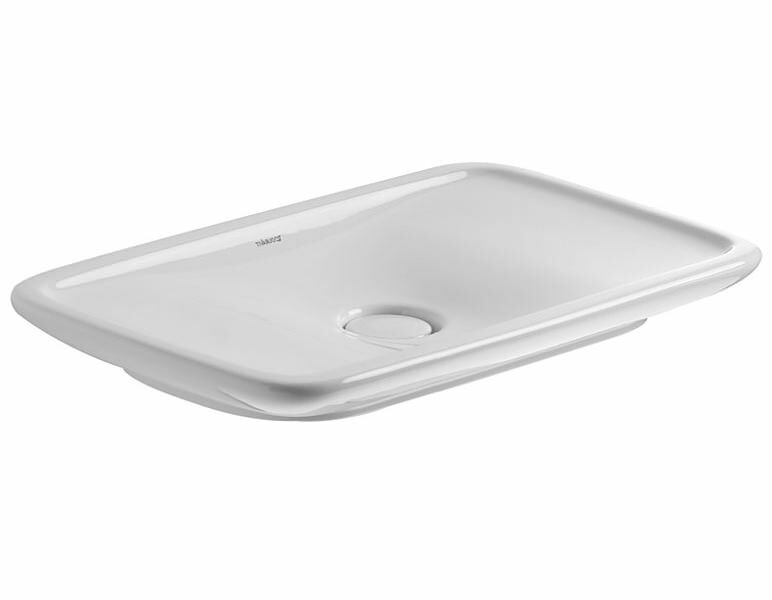 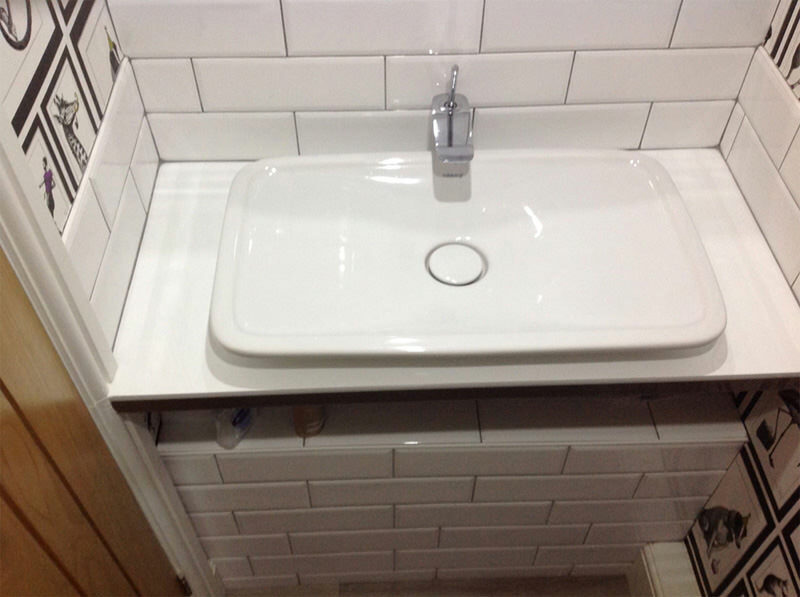 This basin is supplied with a slotted waste which is covered with ceramic finish to block particles that may cause blockages. 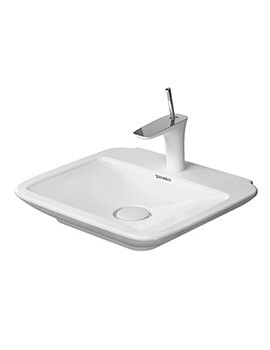 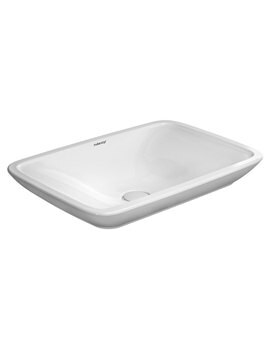 Fixings are included to facilitate easy installation; this ceramic-ware comes with a 5 year warranty from Duravit. 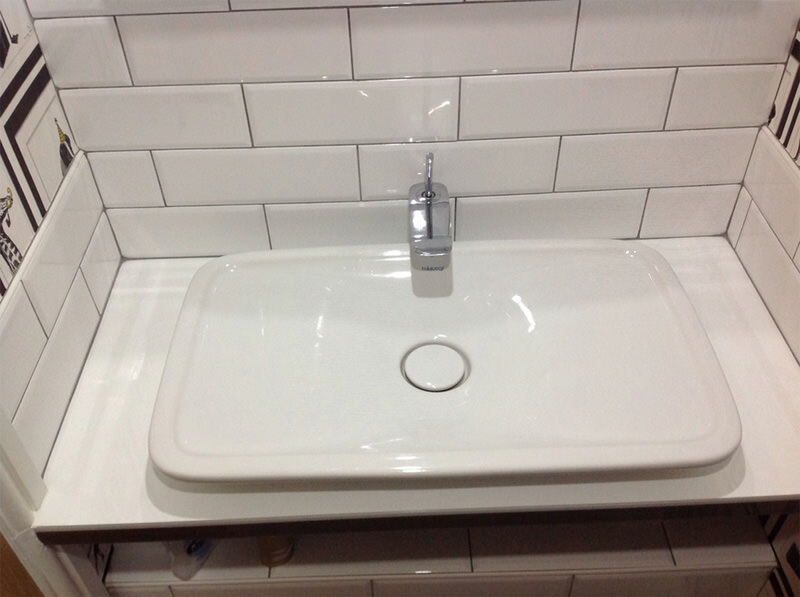 Note: If using this siphon please observe outlet height from upper surface of finished floor to centre of outlet.